Full story is posted in the link below. EAST ST. LOUIS, Ill. – An East St. Louis woman has been sitting in her house without power since Monday when storms rolled through the area. Aremelder Woolens, 75, says she doesn’t have insurance to remove a huge tree that fell on the home so the utility company could fix the power lines. 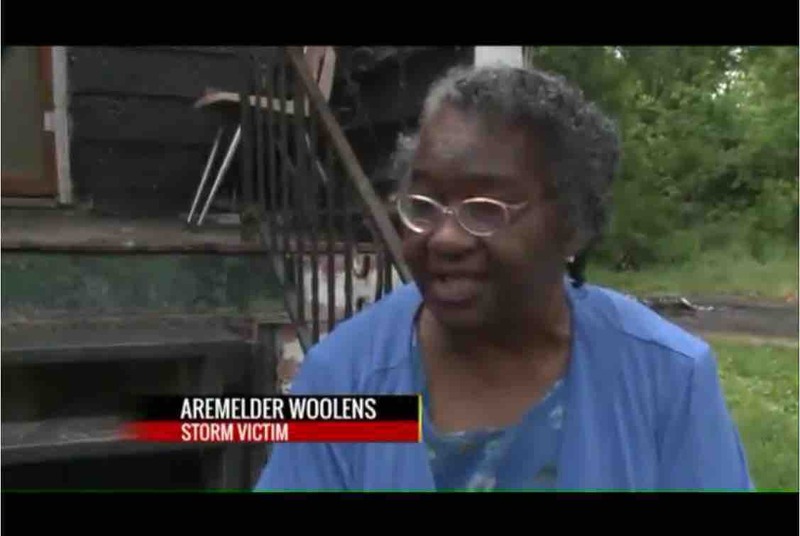 Woolens made a plea to the community for help.